always thought it was out of your grasp? one or just for your own enjoyment? All Types Of Armenian Products! 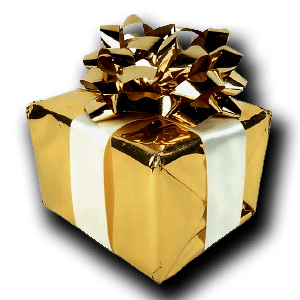 A Variety of Armenian Gifts! for all holidays and occasions! wholesale prices for your own fundraising events. We bring Armenia to your front door! 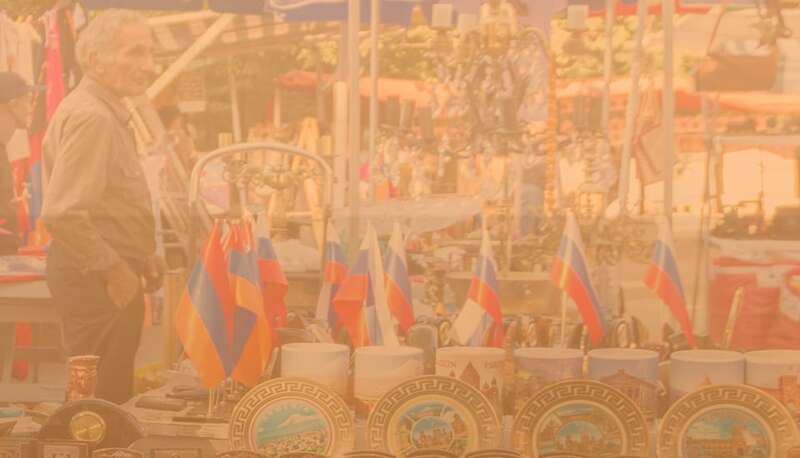 Not only does our site offer a wide variety of products but it is a great source for Armenian news and information. Find out about our history, Fairs & Events and more. 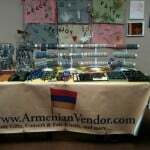 Become an ArmenianVendor affiliate and earn money! 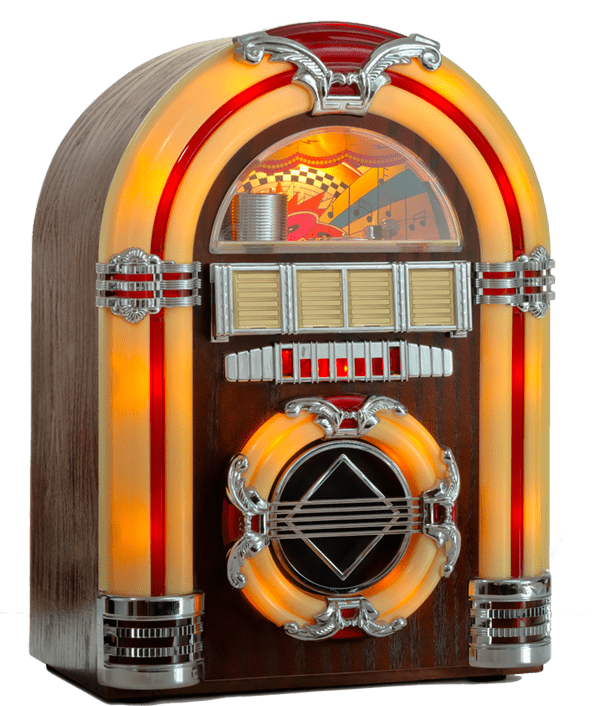 Play our jukebox and listen to the latest armenian music. The DVDs are available for purchase at our online store as well. Visit our new blog and guestbook. Promote your business by advertising on our site. 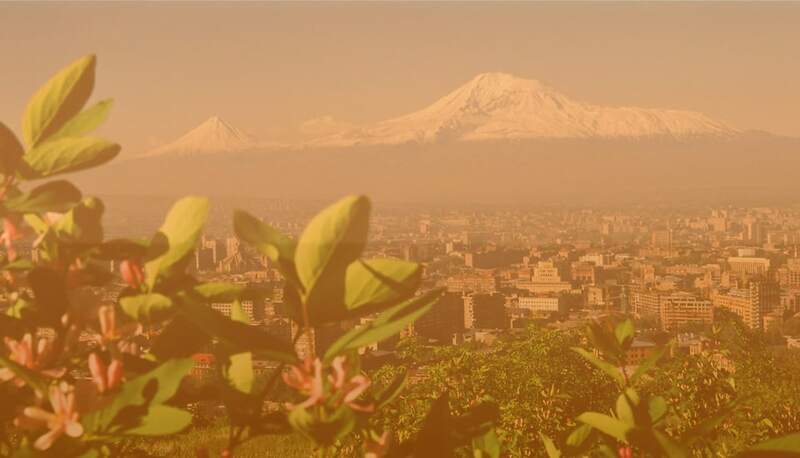 To help Armenians from Armenia share their talents and creativity with the rest of the world while allowing the rest of the world direct access to all that Armenians from all around the world, including Armenia itself, have to offer. 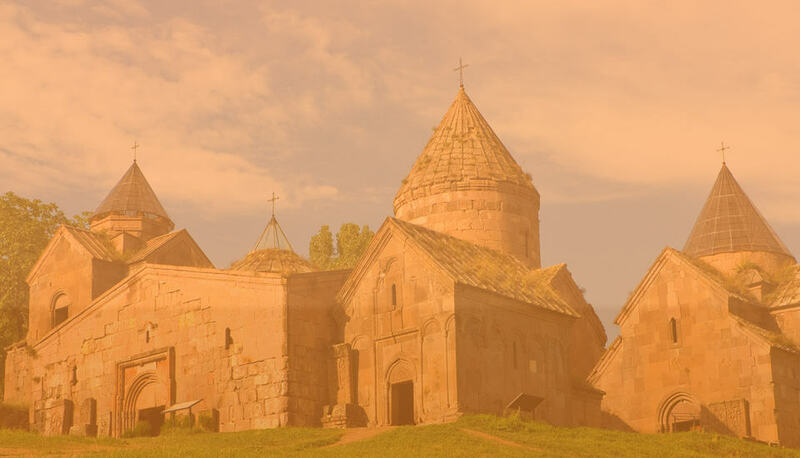 As far back as I can remember, I and every other first generation Armenian-American in northern New Jersey within a 45 mile radius that I knew went to the same Armenian school. We studied all about a country we couldnÃƒÂ¢Ã¢â€šÂ¬Ã¢â€žÂ¢t visit, a history that read like a novel of legends, and a language that nobody other than our parents and their friends spoke with to us and to each other. 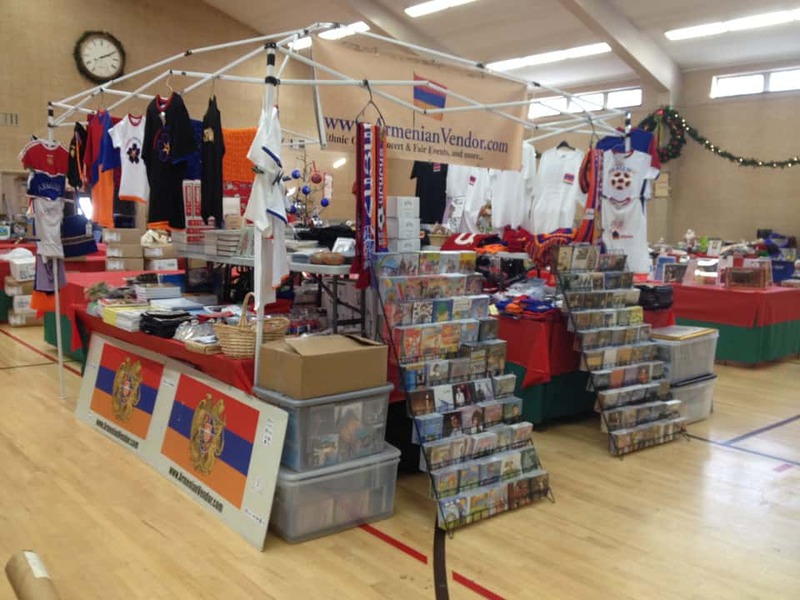 Armenian and European products, gifts, souvenirs and more! 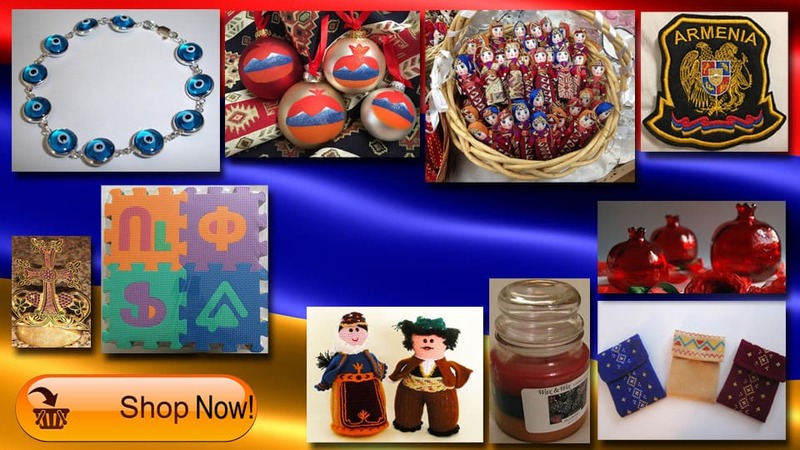 Our products include Jewelry (including Evil Eye Jewelry), Decorations, Games, T-shirts, photos, clothes, Armenian Food, Armenian music, Armenian Movies, Armenian CDs, Armenian DVDs, Concert Promotions, Water Pipes, Papyrus, Backgammon Boards, Jams, Baklava, Evil Eye Wall Hanging, Armenian Pictures, Armenian Photos, Armenian artwork, Stirling Silver Pendants, W/ZIRCONIUM , Stirling Silver Bracelets, Earrings and more. Our Store Offers Free Shipping in North America! Games, Toys, Home Goods, Jewelry and much more! "Just a note to let you know how pleased my brother-in-law and sister were with the calendar. 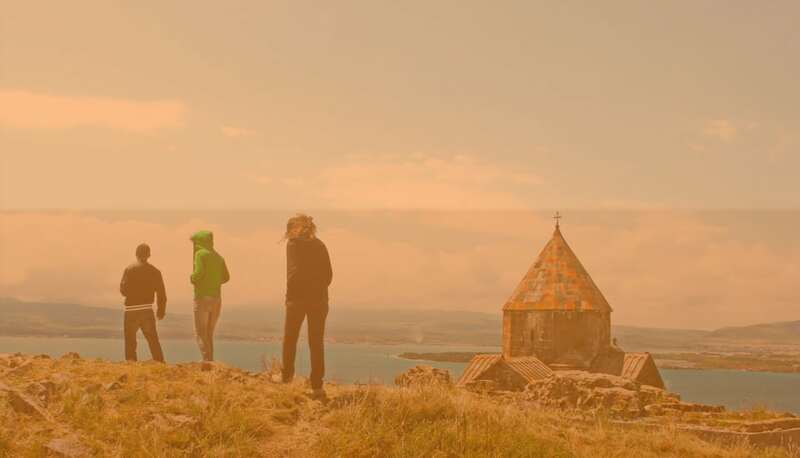 They recognized some of the places, tho not all, and thoroughly enjoyed recalling with us some of their experiences in Armenia. Nice to give a gift that was so appreciated! " "I have received my order in good condition. Thank you for your prompt service. Also, just to let you know that I am very pleased with my order items. The worry beads are wonderful and the small Persian rug coasters are beautiful. The coasters are the perfect size to use as rugs in my Granddaughters dollhouse, so she will be thrilled! My niece is marrying an Armenian man, whom we all love. I will give them the calendar and feel that they will really enjoy it." "Wanted to let you know we were very satisfied with our purchase. As for the bowl's the color's were so vibrant and the hand painting was amazing! These are perfect for meza (olives, pickles etc) Could not be happier, will be coming back for more. "I just received the package and I have to say I am so happy with all of it. I am looking forward to buying a lot more items from you in the future. "